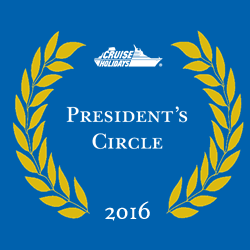 Are you looking to learn more about cruising and travel? 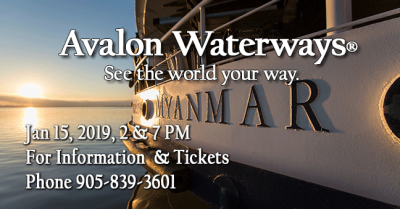 Why not join us for a cruise information and travel event. 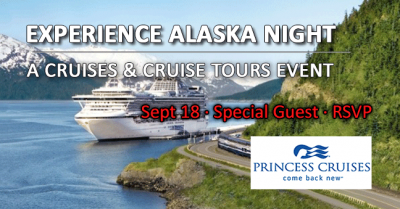 Cruise Holidays of Metro East and our supplier partners sponsor information evenings where you can come, ask questions, gain valuable travel knowledge and have a little bit of fun. All the while relaxing and enjoying some light refreshments in our spacious office or other venue. Simply click on an event to find out more information and to RSVP to one of these informative evenings.